External resources, including databases, legal texts, relevant organizations and other sources of IP & health information. 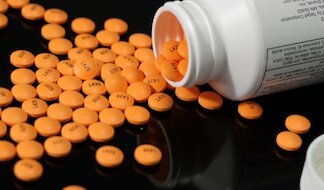 The Accesstomedicines.org site is the perfect introduction to all matters related to intellectual property and access to medicines. Even if you have never paid any attention to this issue you will enjoy browsing through this site. 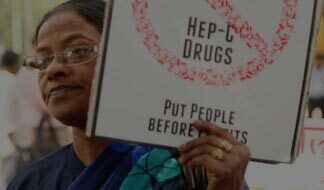 MedsPaL provides information on the patent and licensing status of selected HIV, hepatitis C and tuberculosis medicines in low- and middle-income countries. 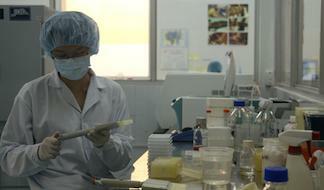 It is a project of the Medicines Patent Pool. The TRIPS Flexibilities Database contains instances when authorities have invoked, planned to invoke, or have been asked to invoke a TRIPS flexibility for public health reasons, in particular to assure access to medicines. 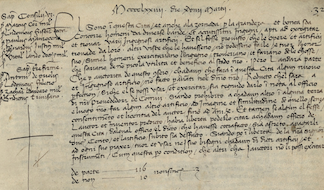 The Lancet Commissions bring together experts to research and report on critical medical issues of the day. 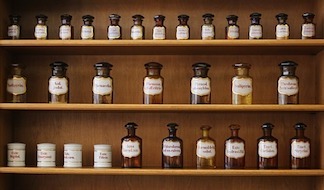 The commission on essential medicines looked at ways to pay for a basket of needed medicines, how to make medicines more affordable, how to ensure and promote quality, and how to develop new and missing medicines. 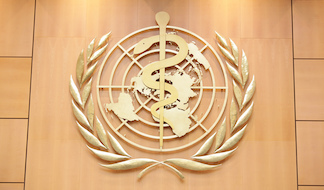 Logo of UN High-Level Panel on Access to Medicines. 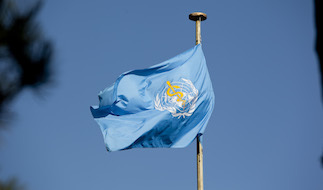 The UN High-Level Panel on Access to Medicines was established by Secretary-General Ban Ki-moon “to review and assess proposals and recommend solutions for remedying the policy incoherence between the justifiable rights of inventors, international human rights law, trade rules and public health in the context of health technologies.” The panel released its report in September 2016. The Trilateral Cooperation is a collaboration of the three intergovernmental bodies producing factual reports for policy makers. 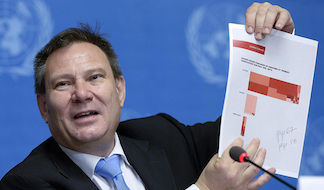 It grew out of the WHO Global Strategy and Plan of Action, the WIPO Development Agenda, and the WTO Doha Declaration on TRIPS and Public Health. Currently in its 18th Edition, Untangling the Web provides regularly updated information on barriers to access to affordable HIV medicines, including patents, prices and availability. 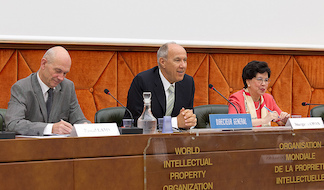 Intellectual Property Watch is a journal covering international intellectual property policy developments at institutions such as the WHO and WIPO and investigating behind-the-scenes dynamics that influence IP policymaking. Health Policy Watch is a digital platform for professional, independent reporting on the top global health policy debates, trends and news from Geneva and beyond. 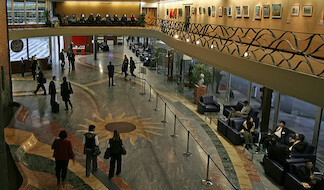 KEI undertakes research, finds innovative solutions, and advocates for better ways to manage knowledge and technology. 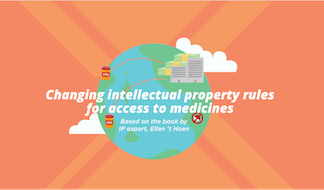 They have an extensive collection of data related to IP, including on access to medicines. 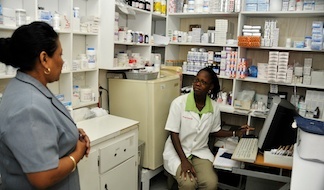 UNITAID conducts in-depth research on market barriers to access to treatments for HIV, TB, malaria and co-infections. Technical work includes patent landscapes, technology and market landscapes, and forecasts. 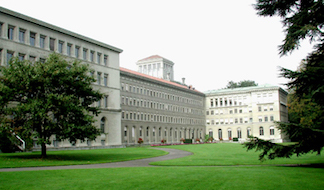 The Agreement on Trade-Related Aspects of Intellectual Property Rights (TRIPS) sets out minimum standards for the protection of several forms of IP that all WTO member states are required to implement. It also contains several important flexibilities. PHI is the WHO’s department responsible for facilitating the creation of incentives for R&D on medicines for developing countries and developing policy guidance and technical assistance on managing IP to meet health needs. 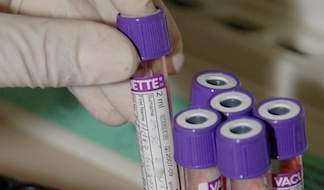 The CEWG was created to address a lack of research and development financing for treatments of diseases primarily affecting the developing world. The group examined proposals to incentivise and finance such R&D, and put forward recommendations. 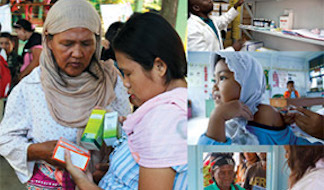 Updated every two years, the WHO Model Lists of Essential Medicines provide critical guidance to countries on the medicines needed for a functioning health system, based on the latest scientific evidence on efficacy, safety and cost effectiveness. 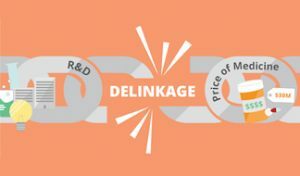 The concept of delinking R&D costs from prices is based on the premise that costs and risks associated with R&D should be rewarded, and incentives for R&D provided by means other than through the price of the product. If the R&D cost of new medicines did not have to be recouped through high prices, those medicines would be free of market exclusivity and could be made more widely available and more affordably priced through better competition. A project of the Médecins Sans Frontières Access Campaign, this is a tool that supports those interested in filing patent oppositions or wishing to learn where oppositions have been filed. 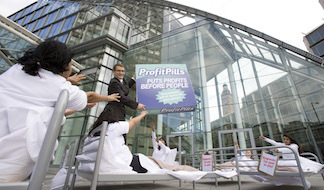 The Access to Medicines Index ranks pharmaceutical companies on their efforts to increase access to medicines worldwide. It measures commitment, transparency, performance and innovation across 7 technical areas. 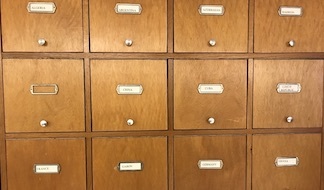 The index is updated every two years. 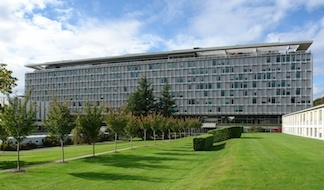 The Commission on Intellectual Property Rights, Innovation and Public Health (CIPIH) was established by the 2003 World Health Assembly and produced the first WHO-mandated report on the connection between intellectual property rights and innovation on and access to affordable diagnostics, vaccines and medicines. 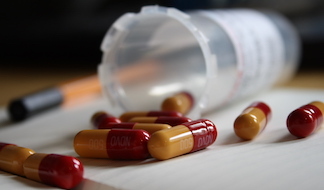 Public Citizen partners with other civil society groups and public agencies globally to forward use of measures that lower the costs of medicines. They also provide legal analysis and technical assistance. Infojustice is a project of academics in the US and Brazil to blog about and gather resources related to international intellectual property and the public interest. 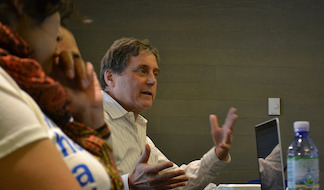 It is hosted by the American University Program on Information Justice and Intellectual Property. 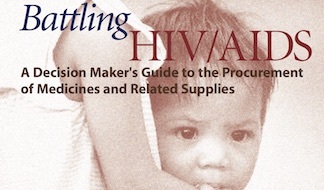 The World Bank’s publication “Battling HIV/AIDS: A Decision Maker’s Guide to the Procurement of Medicines and Related Supplies” is a 2004 document outlining practical solutions for implementing agencies to access antiretroviral medicines. It was a major step forward at a time when many countries were struggling to access high-priced but life-saving treatments for HIV. 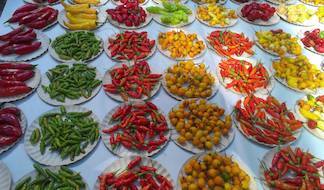 SpicyIP is a blog devoted to covering intellectual property and innovation law and policy in India. It posts analyses of complex IP issues, news pieces on ongoing developments, weekly digests and other related information. The WTO’s regularly updated list of resources on issues relating to the TRIPS Agreement and public health.